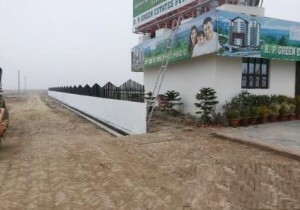 R.P GREEN ESTATE PVT. LD. We are launching the township on Deva road. We are provide all facilities in township. 60, 40, 30 fit Dammar road.